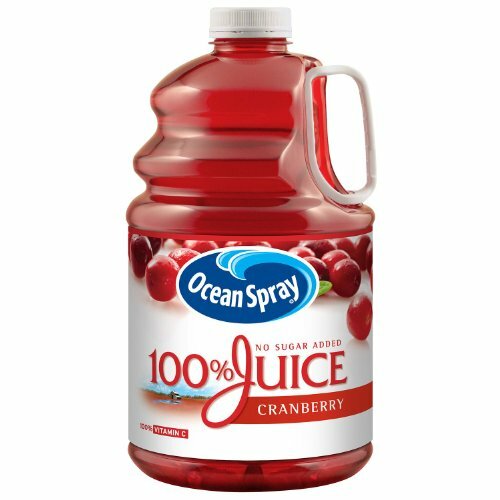 We hope you enjoy the crisp refreshingly tart taste of Ocean Spray premium 100% juice Cranberry. Along with containing NO SUGAR ADDED each glass contains 100% Vitamin C and natural antioxidants! National Kidney FoundationÂ® and Ocean SprayÂ® - partners in promoting urinary tract health. If you have any questions about this product by Ocean Spray, contact us by completing and submitting the form below. If you are looking for a specif part number, please include it with your message.